I know there are mixed feelings about this, but when something works.... I am parting out my e30 and while under the hood I lean on the engine compartment gasket and suddenly think can it fit? Well it is alot longer than an '02 needs but it snaps right into the channel in the hood.... Nothing revolutionary, just thought I'd share! That's awsome. I'll try that sometime. I wish you could do that with door seals. me too. i tried! no worky! 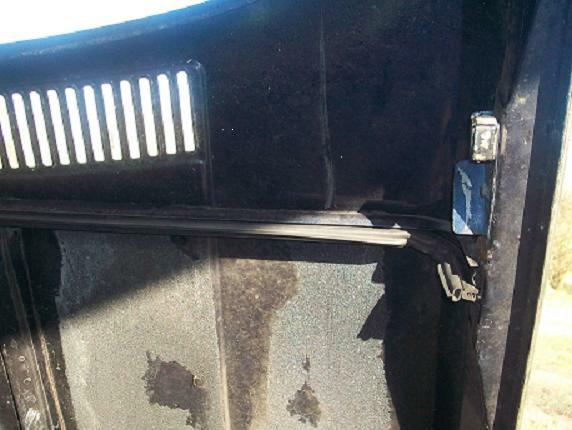 There are a few that have pioneered the use of E21 door seals in their 02's.